We repair ALL makes and models. No matter what you drive or where you bought it, We can fix it! 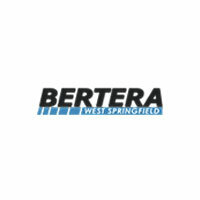 Whether it is minor dings or dents or major accident damage, the West Springfield Collision Repair Center by Bertera has the experience, knowledge and proper equipment to expertly repair your vehicle to pre-accident condition. From realigning unibody components to perfectly matching paint colors, quality assurance standards must be met. 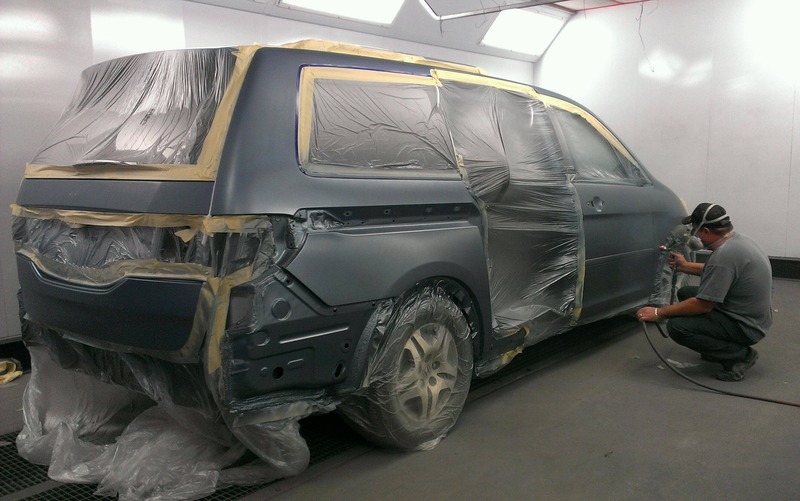 Our state-of-the-art equipment for painting and bodywork and expert repairs ensure you receive the highest quality repair work and painting.